Brock is our General Manager for all TEAM WOLFE Locations. 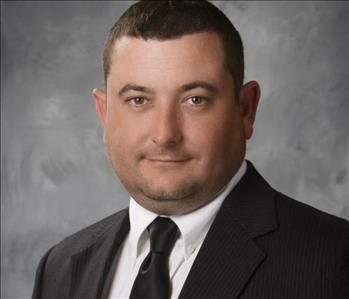 In addition, Brock is Senior Coordinator for all facets of our Large loss Division. Brock has been with TEAM WOLFE from almost its inception. 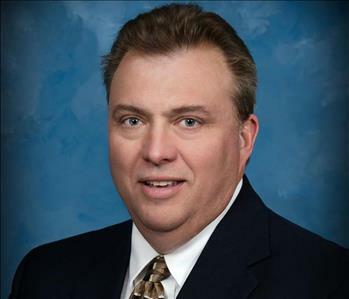 He has 21 years of experience in the industry and holds numerous IICRC Certifications. 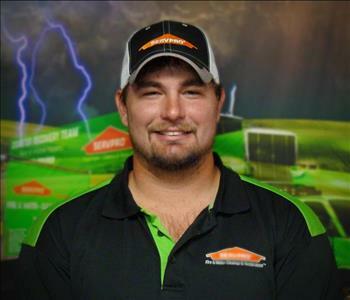 Dakota Orel plays a dual role and is one of our Production Managers & Water Removal restoration technicians here at SERVPRO of Lawrenceville-Mt. Carmel-Olney. We rely on Dakota for many various tasks. Dakota has been with us for 3 years now. 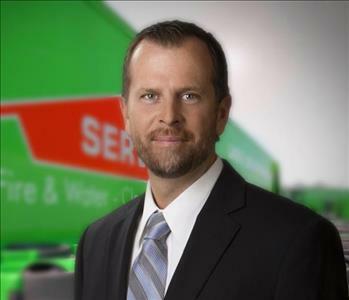 Gary is our Human Resource Director here at SERVPRO and plays a dual role as Key Accounts Manager for commercial clients. Gary has been with us for approximately 6 years. 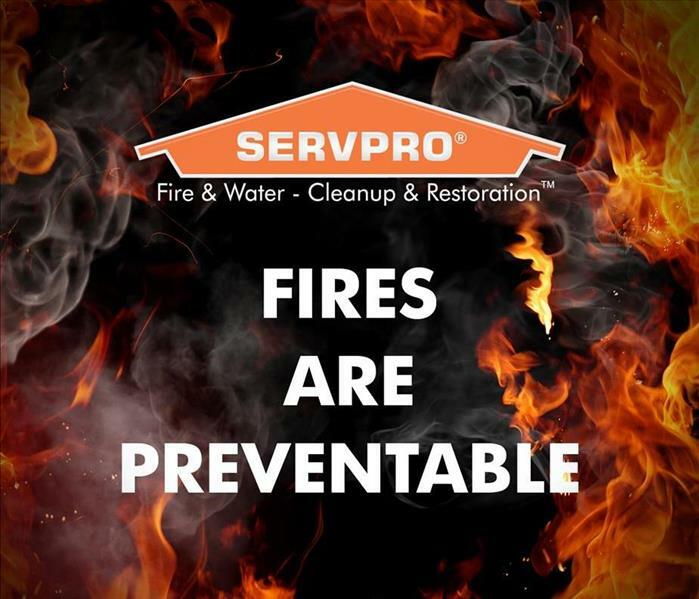 Curt is our Operations Manager and Large Loss Project Coordinator for SERVPRO of Marion-Bond-Fayette-Clinton Counties. Curt is IICRC Certified in WRT, ASD - Advanced Structural Drying and a host of other restoration Certifications. Curt has been with us for 15+ years. 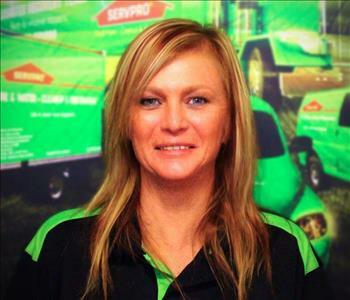 Lorinda is one of our anchors and long term contents restoration technicians here at SERVPRO of Lawrenceville-Mt. Carmel-Olney. 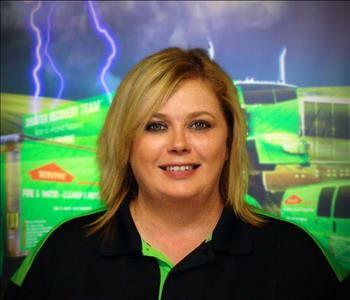 Lorinda has a total of 9 years with us and we couldn't be more happy to have her! 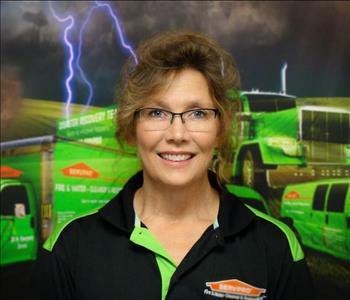 Angie Lascelles is one of our contents cleaning specialist and has been with SERVPRO of Lawrenceville-Mt. Carmel-Olney for approx. 2 years. We are truly glad to have her as a team member! 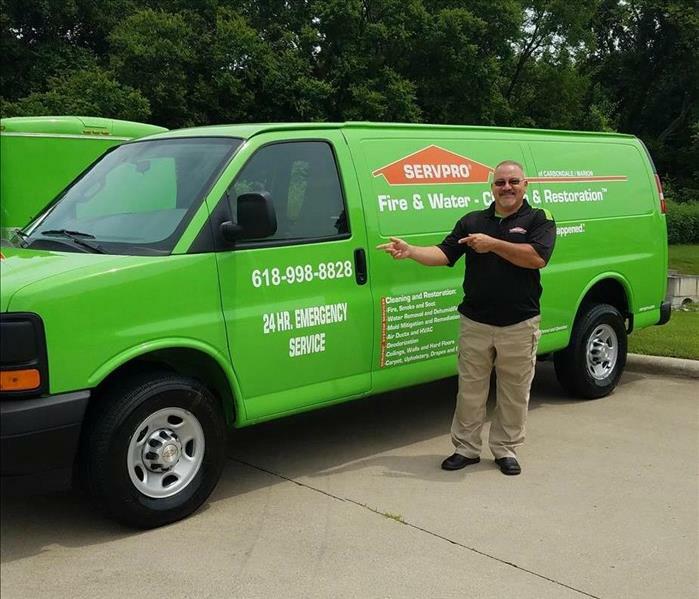 Charman Dawkins has been with SERVPRO of Lawrenceville-Mt. Carmel-Olney for over 8 years and is one of our contents cleaning technicians. Charmin is also very proficient in Carpet Cleaning and a host of other cleaning duties.